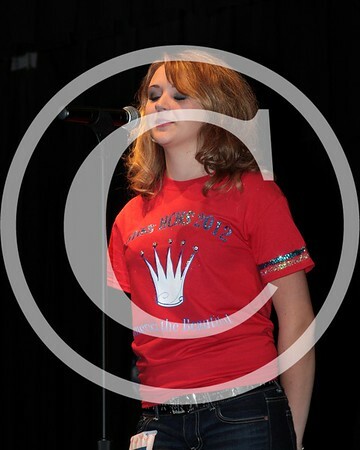 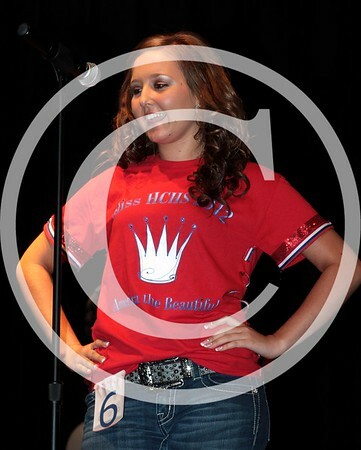 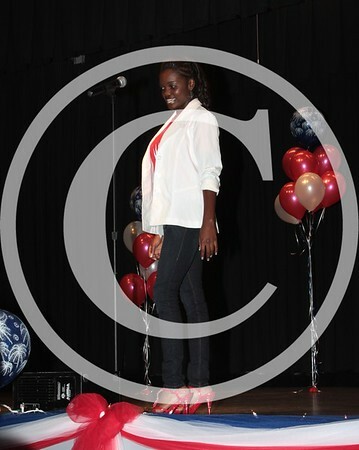 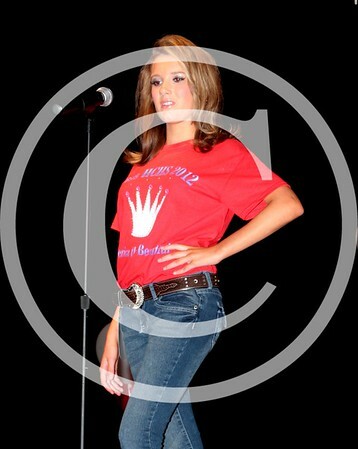 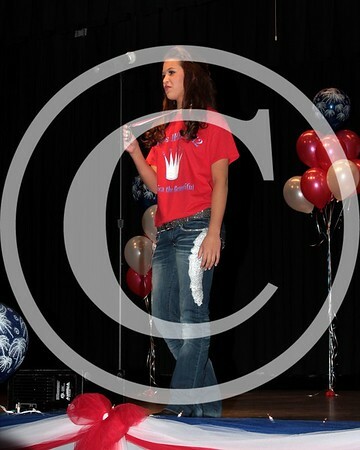 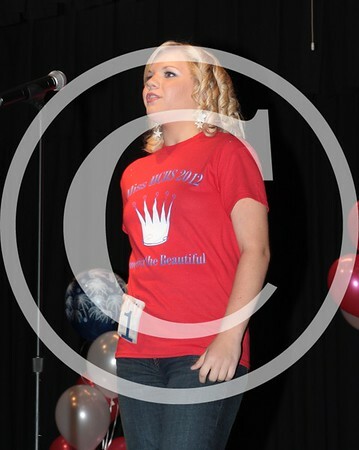 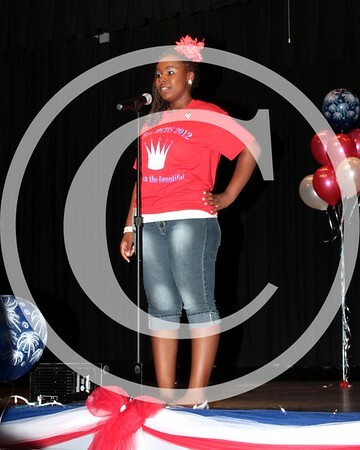 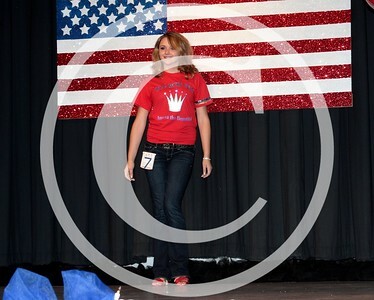 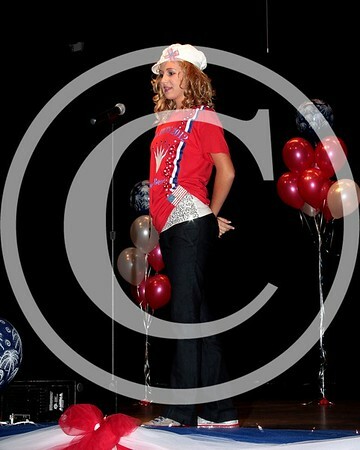 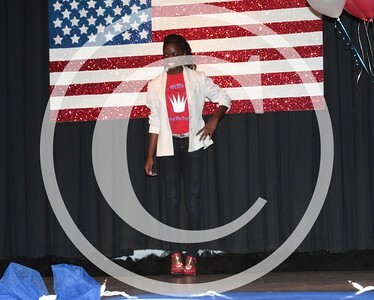 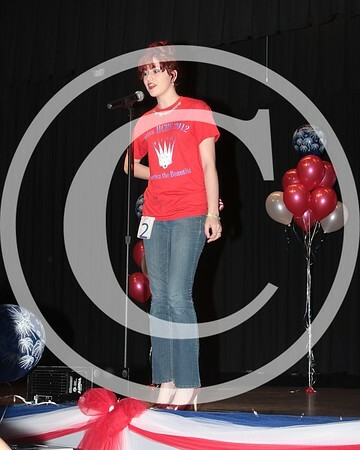 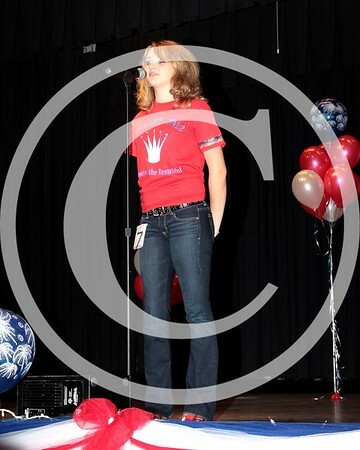 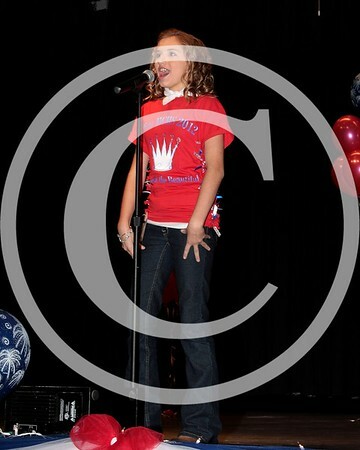 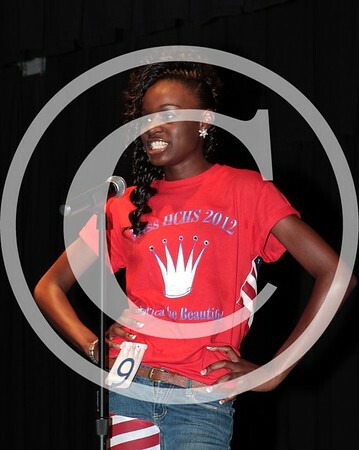 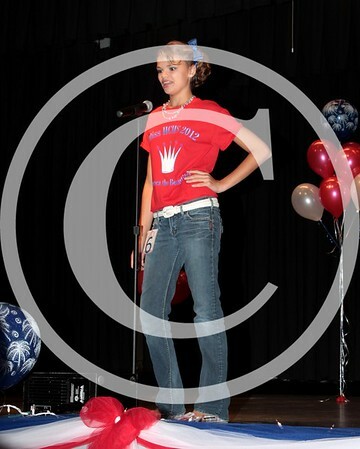 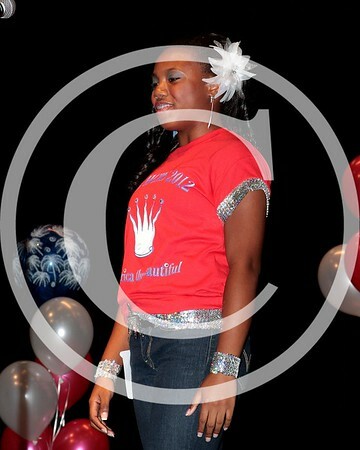 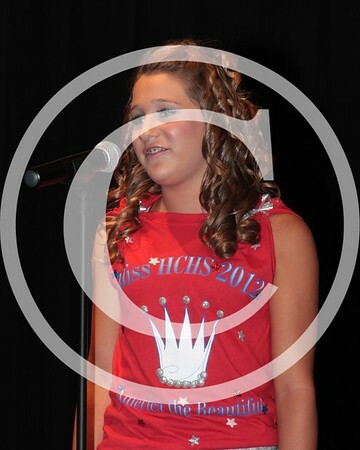 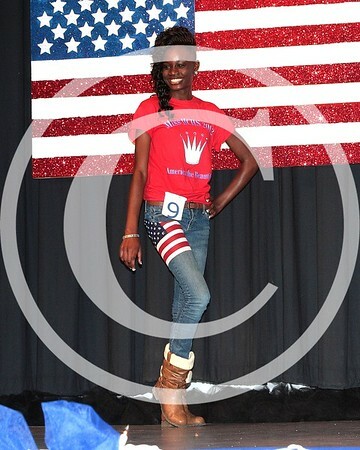 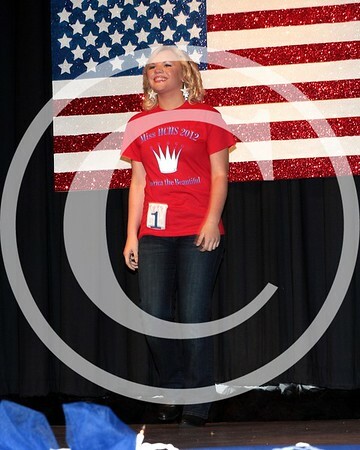 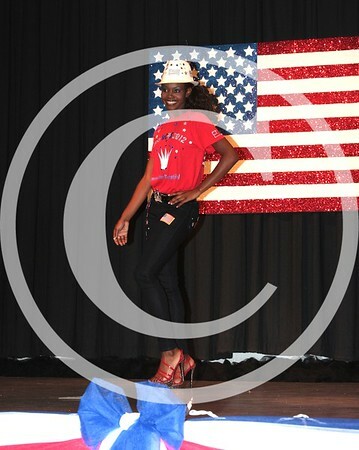 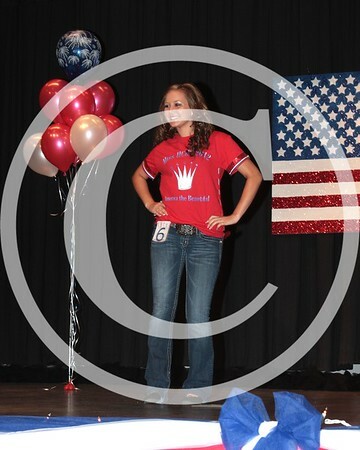 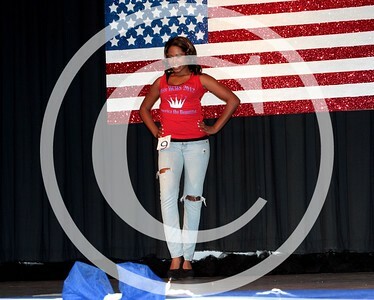 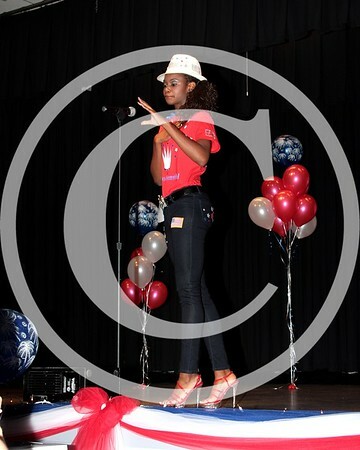 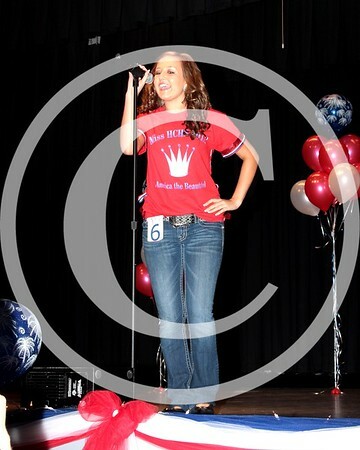 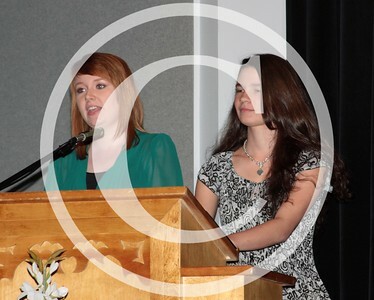 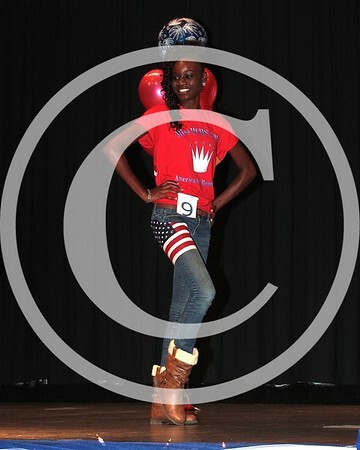 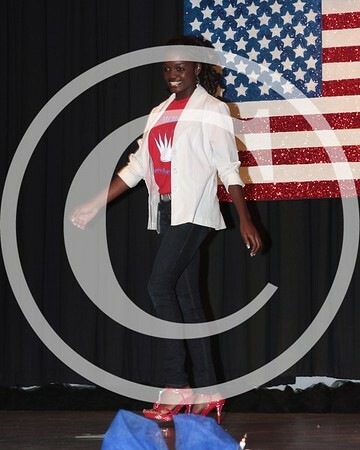 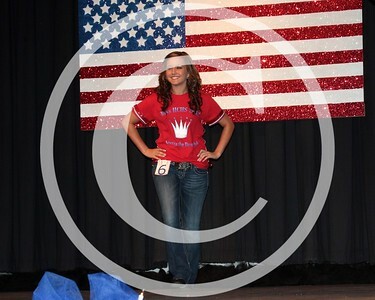 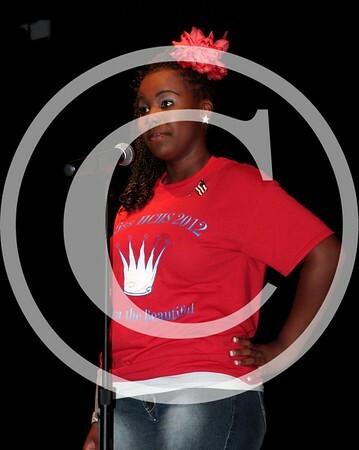 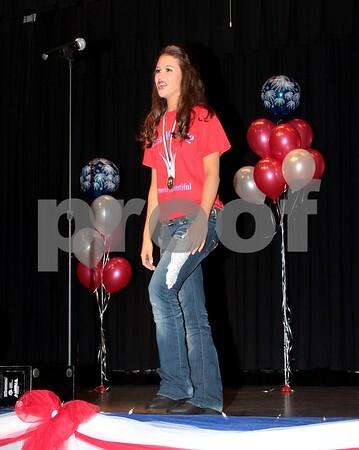 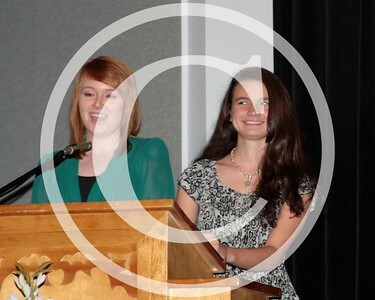 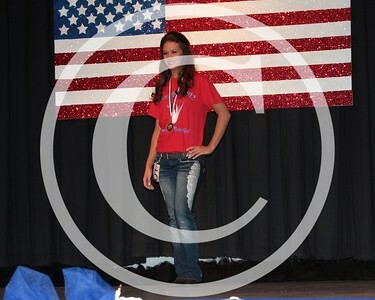 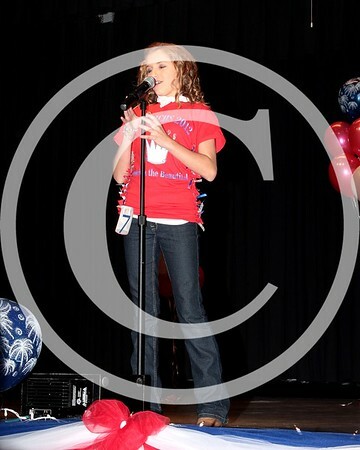 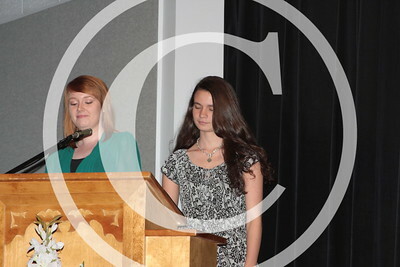 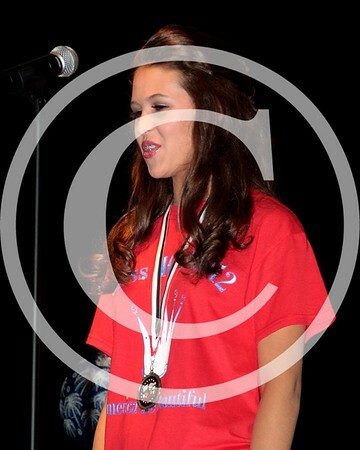 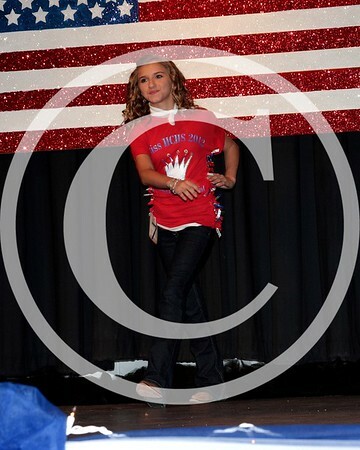 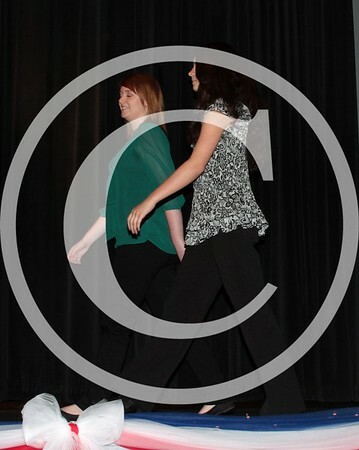 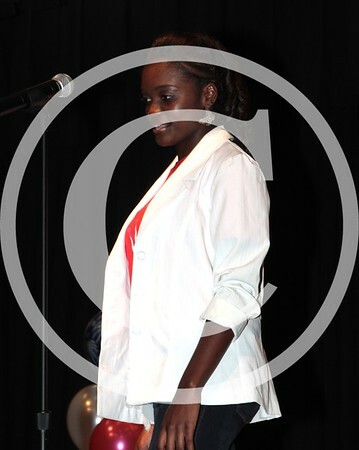 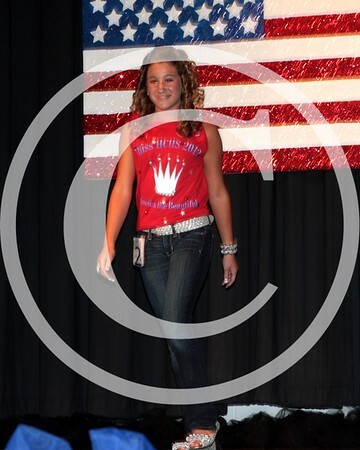 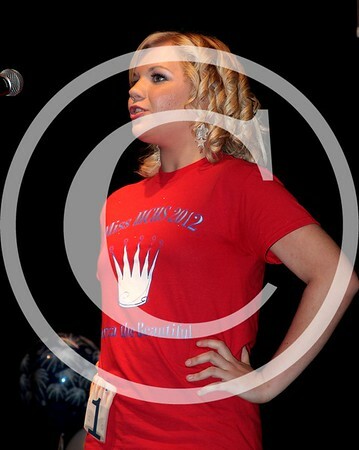 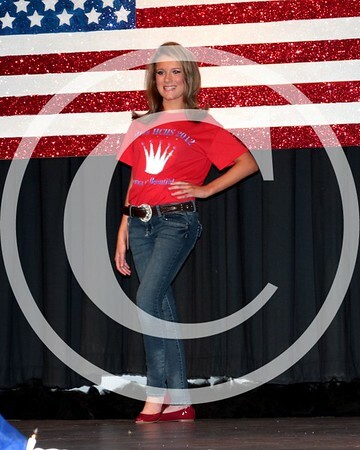 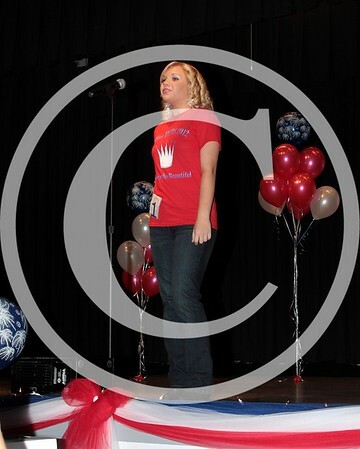 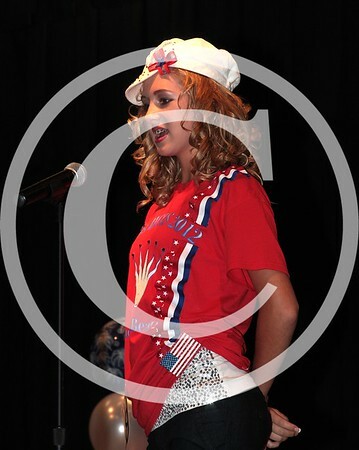 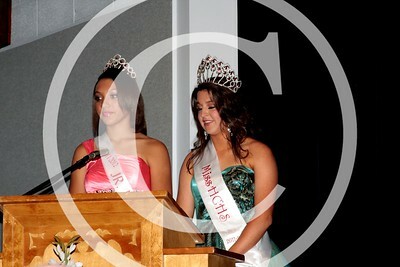 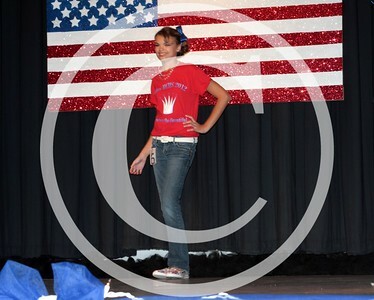 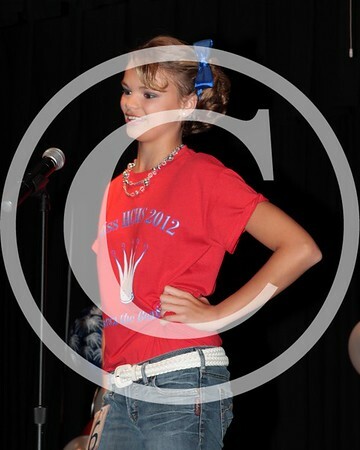 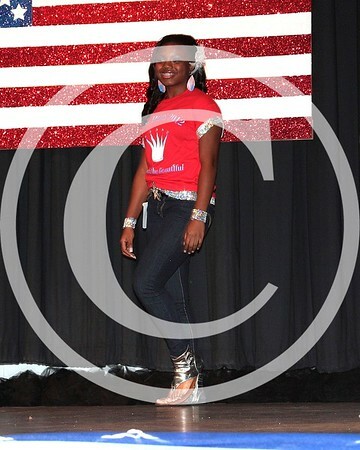 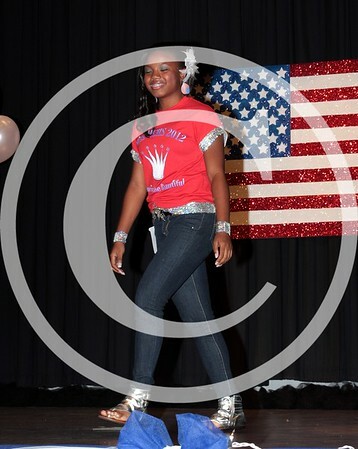 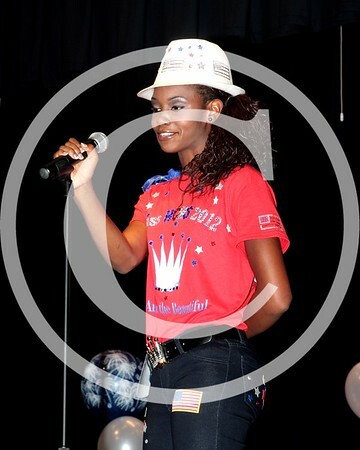 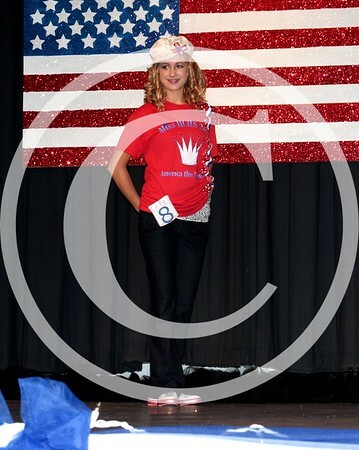 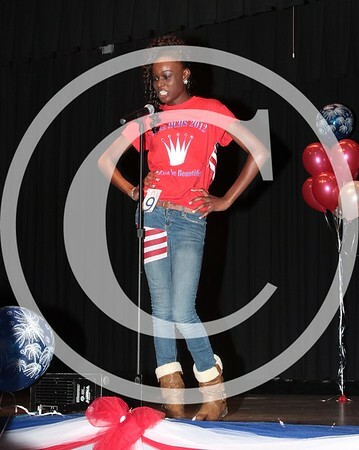 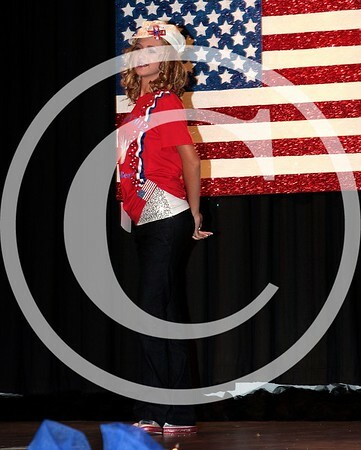 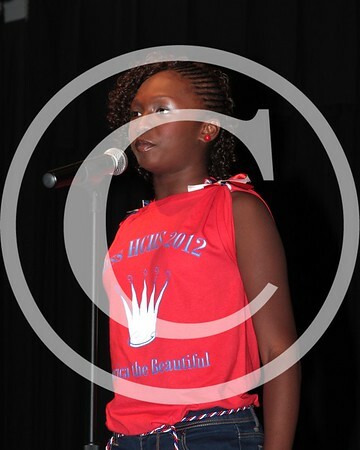 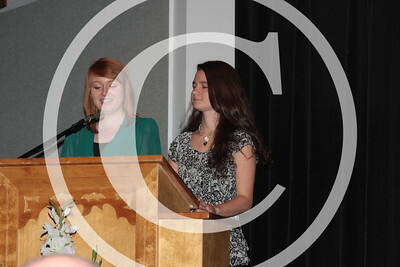 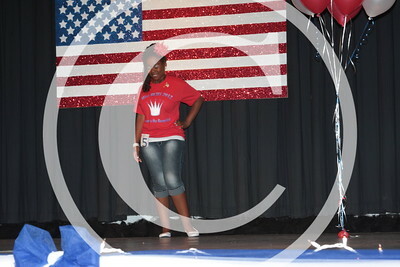 I really enjoyed photographing all of the contestants in the Miss HCHS Pageant this past Saturday evening! 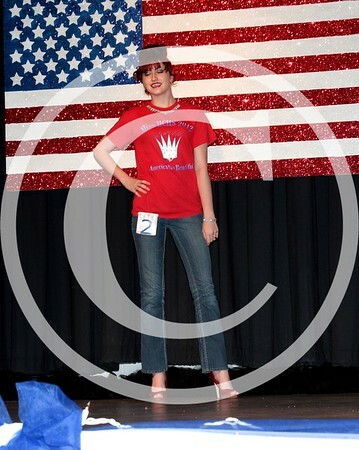 I would like to thank Elizabeth Mitchell and Joanna Griffin for asking me to be the pageant photographer once again this year. 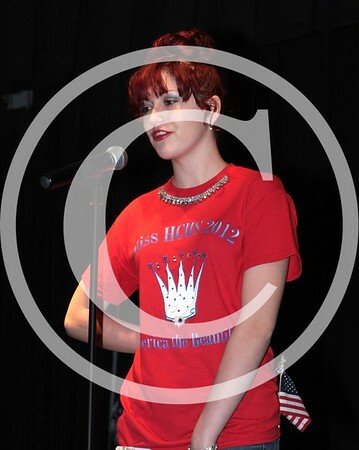 I think I have produced some photographs that you can really be proud of!! 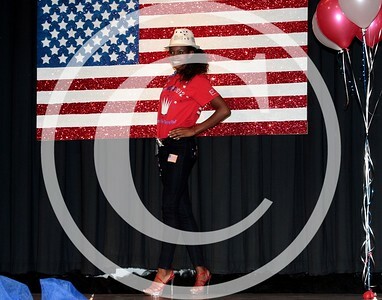 If you would like to purchase prints, you can do that right on this site. 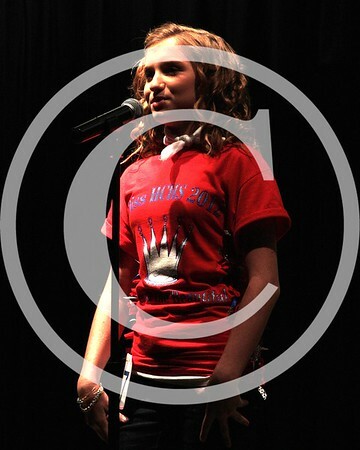 You can also come by Jasper Studios and order if you wish. 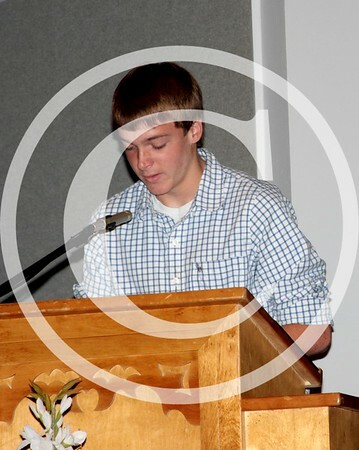 If you have any questions, call me at 386-792-2434, email me at brdan@aol.com or come by the studio. 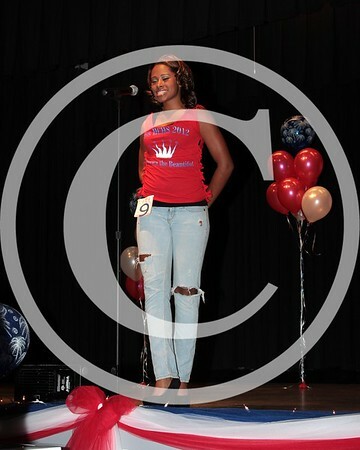 We are located near Dollar General in Jasper.